Welcome to The Home of IMMORTAL SOULZ M.C.! What is Immortal Soulz Motorcycle Club? Immortal Soulz Motorcycle Club is unlike any other motorcycle club. 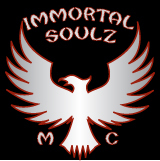 Immortal Soulz has invited Sport, Cruiser, and Touring bike riders into our club. This club loves and lives to ride bikes. We have the blood of the Phoenix running through all of our veins. We will rise above any obstacles that may get in our way. 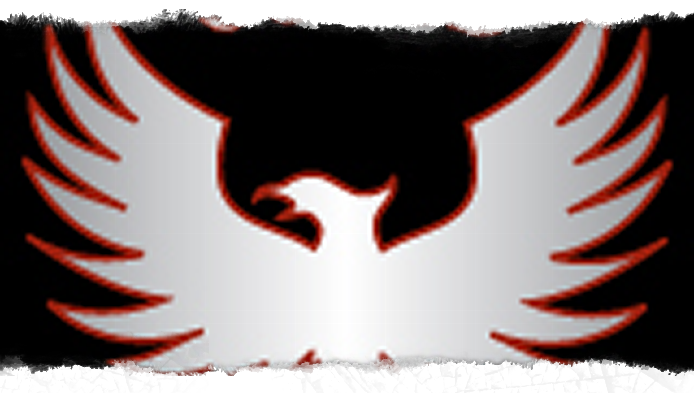 This is why our symbol is of the Phoenix. Copyright 2016.Immortal Soulz MC. All Rights Reserved.